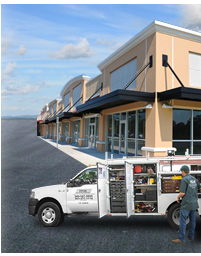 Preferred Property Maintenance (PPM) is a Southern California based commercial property maintenance provider who has been in business in Irvine, CA since 1987. PPM is committed to conducting business honestly and ethically and providing the best customer service in the industry. At PPM, we pride ourselves on utilizing the latest technology and keeping well maintained equipment. However, it’s the integrity of our staff that sets us apart. PPM uses a program to reward individual performance when an employee goes above and beyond everyday expectations. This motivates PPM employees to strive for continued excellence. PPM provides property manager’s with full circle maintenance for HVAC, plumbing, electrical, fire, welding and general maintenance services. Property managers only need to make one phone call to PPM to get any job done, thus saving valuable time ourselves on utilizing the latest technology and keeping well maintained equipment. We hold the quality of our service, products and Southern California operations to the highest of standards and will maintain a reputation for respect, responsibility, professionalism and sound business judgment. All PPM employees endeavor to live by our company values each and every day. Our programs and company values result in 96% of revenue each year generated from repeat SoCal customers, and 98% of new customers come from referrals of existing PPM clients. 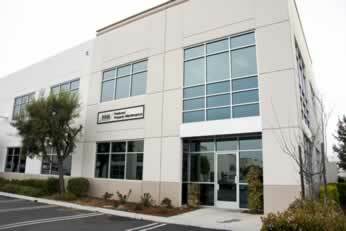 For further information regarding services provided by PPM of Irvine, CA, Contact Us or submit a service or proposal request.